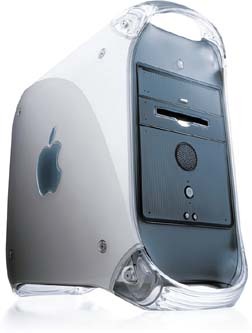 Using the latest Macintosh computer technology and the best graphic software, we can turn your photos, files, pictures and ideas into modern eye catching graphics. We put your graphic ideas into the capabilities of the printer, with the end result our mutual goal. Our pre-press conventional and digital proofing formats will allow you to be sure you are satisfied with your project before it goes to press. You may view your proofs as a “print card” format, individual color proofs of each panel, or as a complete layout. These are accomplished through the various laser printers, color printers, color copiers, and our large format HP 750 Postscript color Designjet plotter which outputs up to 36” wide. Whether it is conventional films, or digital images, we can produce what you need. 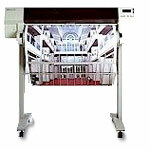 The Xante and Linotronic can image negatives up to 2450 DPI. And color separations are no problem, as you image one negative per color. We also have still in use, (2) horizontal cameras, for making photographic shots, reproductions to RC paper, and negatives up to 30” X 40”. Copyright © 2006, Flexoplate, Inc.. All rights reserved.